A beloved children’s fairytale is about to come to life on the stage, combining the grace and the beauty of The Australian Ballet. Get the kids to don their favourite ballet or fairytale costumes, because they’ll be twirling in the aisles. Introducing Once Upon A Time: Cinderella. It’s a one-hour production, which is aimed at engaging children over the age of four with stunning dance and creative narrative. The ballet dancers ensure the performance is fun and interactive, with one of the characters narrating the story to ensure even the youngest audience members are enthralled. Of course, there is also the fun and excitement of hearing a world-class orchestra perform live too. Once Upon A Time includes all of the magical moments from the Cinderella story, including the fairy godmother, handsome prince and the all-important glass slipper moment, but with a twist! The performance is a beautiful way to foster a love of dance, storytelling and the stage in children. 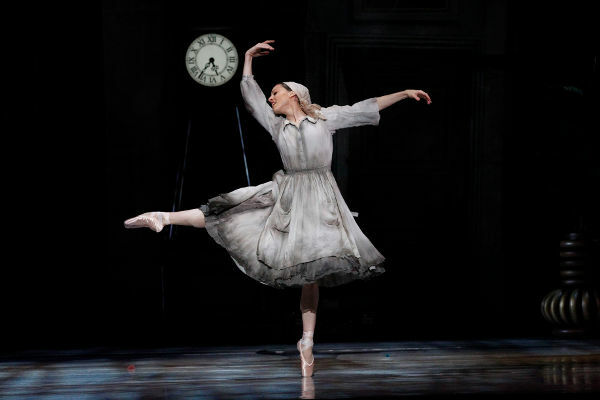 The Australian Ballet will present Once Upon A Time: Cinderella at the Arts Centre Melbourne, State Theatre on 25 June, 2015 at 12.30pm. Premium tickets are $75, A Reserve cost $65 and B Reserve tickets are $40. Tickets can be purchased directly from The Australian Ballet.